The package includes complete nib unit: nib, feed, and collar. 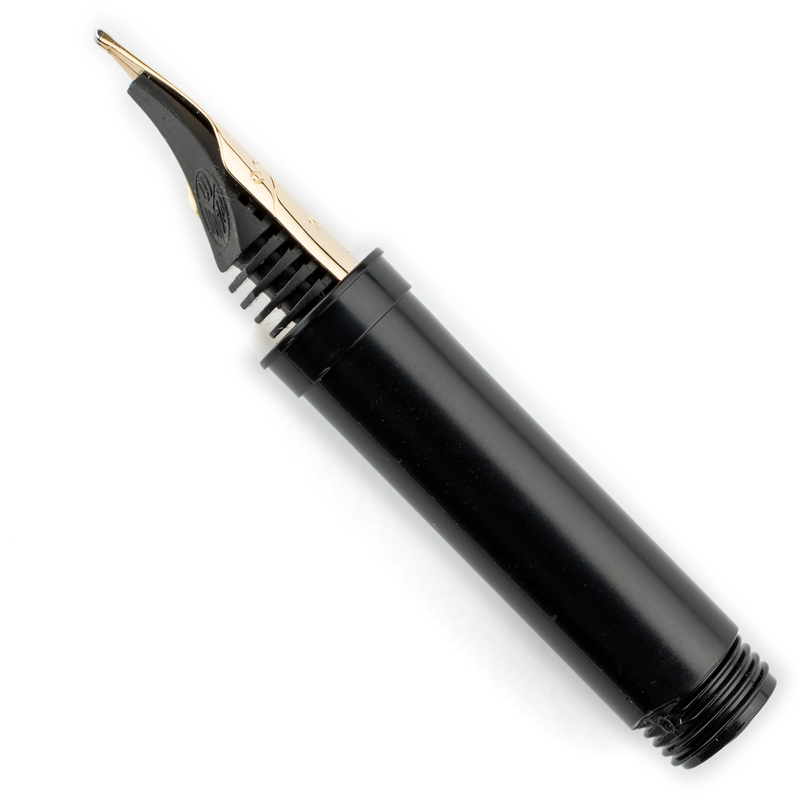 No other parts of a pen included. 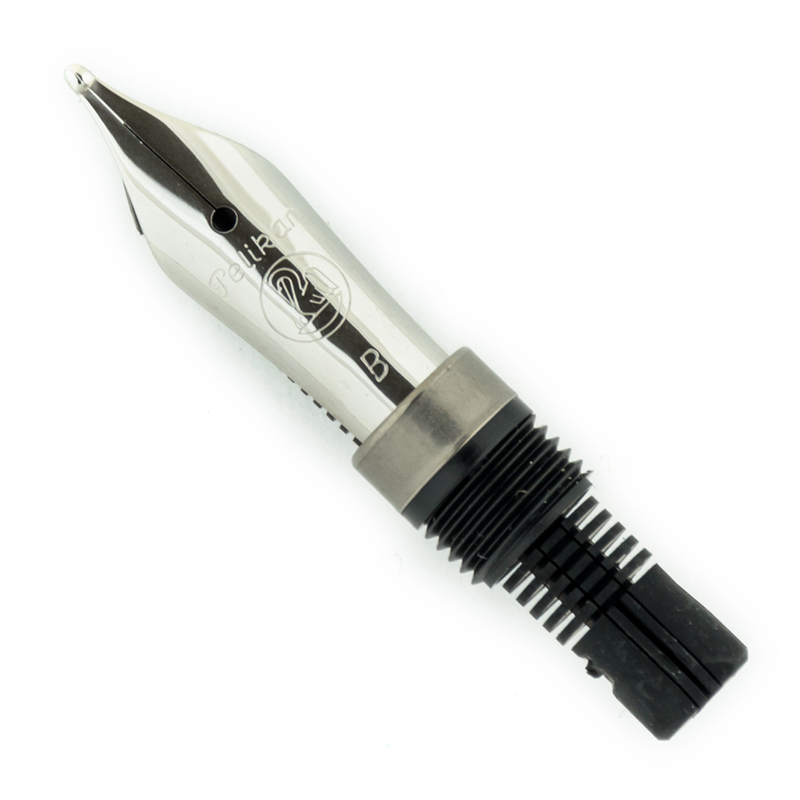 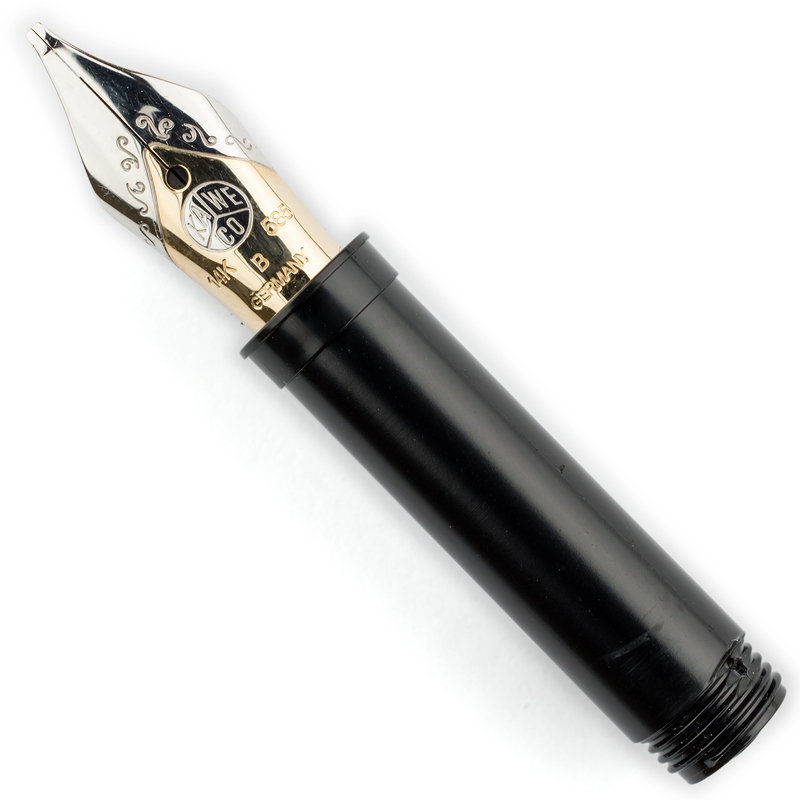 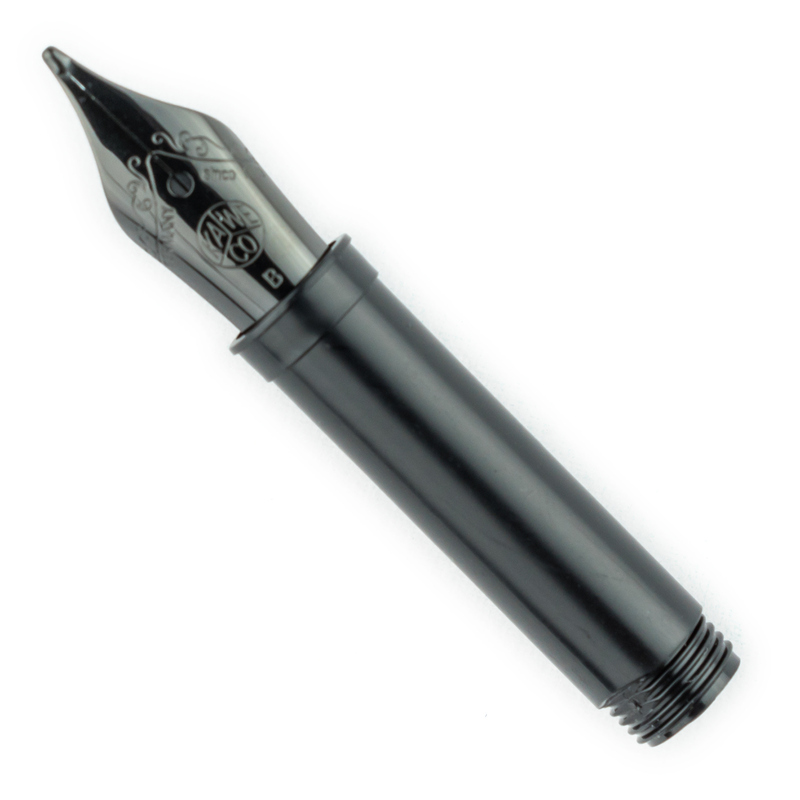 The nib and the feed are friction fit and could be easily removed from the collar with a gentle twist.